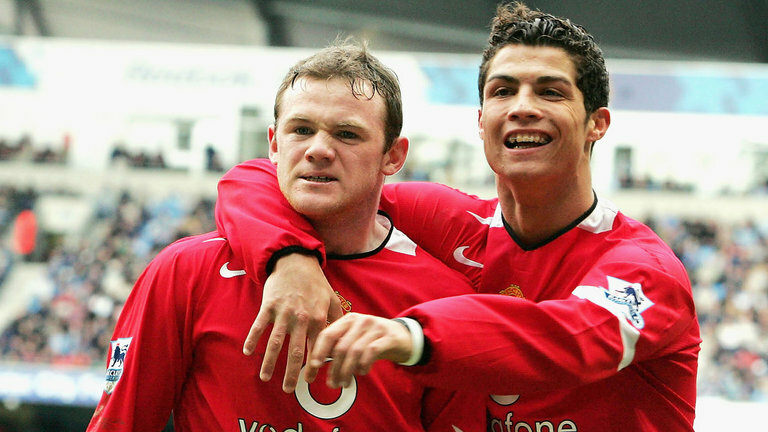 Cristiano Ronaldo has backed former club Manchester United to win the Premier League under Louis van Gaal this season. The Real Madrid star, who spent six successful years at Old Trafford, believes United have improved this term and he remains a supporter of the club. But he said nothing of reports he could be set for a sensational move back to United - Ronaldo signed a new contract with Real Madrid in September 2013 and his agent, Jorge Mendes, believes he will finish his career at Real. "Manchester is good this year. They are better. 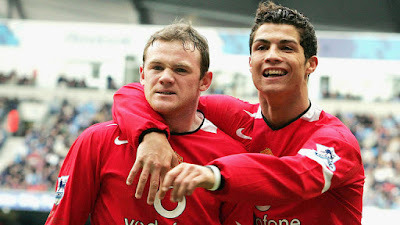 They are at the top so it's good and it's a club I like, everyone knows that," said Ronaldo. "What I expect is that Manchester can be champions in England. With Van Gaal, with all the players and staff, I wish them all the best." Ronaldo was speaking at the launch of a new movie about his career -Ronaldo - and he spoke at length about his duel with Lionel Messi to be the world's best player. The 30-year-old holds all the records in Spain, with more club goals, more La Liga goals than the Barcelona forward, and more recently Ronaldo surpassed Messi with more goals in the Champions League. And he said: "People compare us all the time and it's normal because we are compared since we are babies. 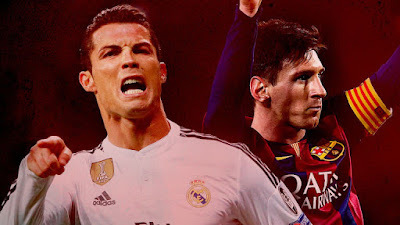 "I don't mean me and Messi but all the persons at school. Who is faster? Who is cleverer? It's part of life. It doesn't surprise me but sometimes it makes me tired. "He works unbelievably, and he's a fantastic professional. To beat him it's great and I know that he feels happy to see me beat his record. "I think we should beat the records. Maybe in 10 or 20 years someone will beat my record. Nothing is impossible, but it will be hard."